Join floral designer Beth White for this fun, informative class about the Japanese art of flower arrangement. 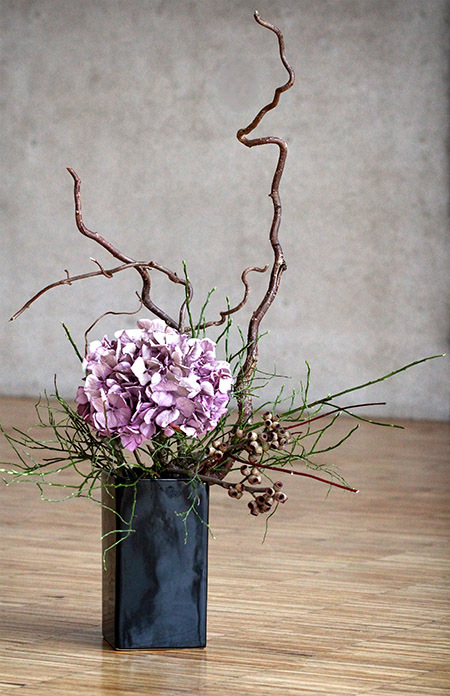 You will take home the Ikebana you design! Tuesday, March 12th, from 6 to 8 p.m. in the Aldridge Gardens house. This form stopped accepting submissions on March 12, 2019 6:00 pm CDT.